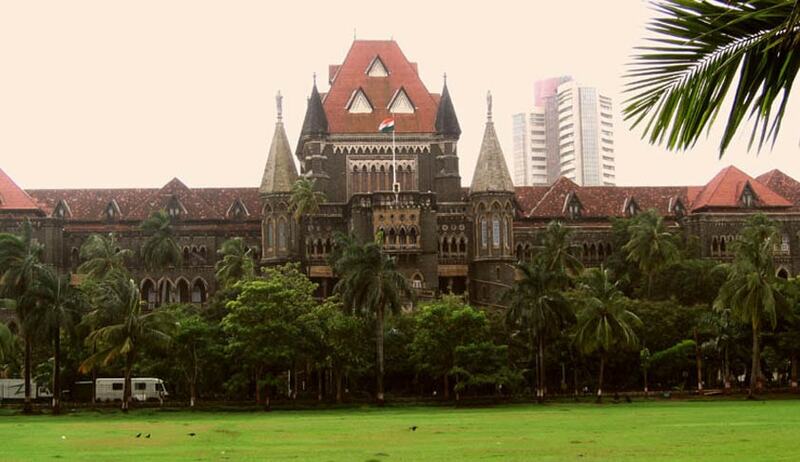 The division bench of Justice VM Kanade and Justice Nutan Sardesai of the Bombay High Court has granted interim relief to Shirin Dalvi ex-editor of Awadhnama , by ordering the Mumbai police not to file a chargesheet against her. Awadhnama an urdu daily, was forced to shut down after it published the controversial cover story of French satirical magazine Charlie Hebdo featuring a cartoon of Prophet Muhammad on January 17, 2015. Charlie Hebdo is a satirical magazine that had published several cartoons of Prophet Muhammad. In January, the magazine’s office in Paris was attacked by terrorists killing 12 people. Days later, Awadhnama published a cover story carrying the cartoon of Prophet Muhammad. Although an apology was published by Awadhnama the very next day in response to the controversy still, the damage had been done. Shirin was arrested by Thane district police on charges of violating Sec 295 A of the Indian Penal Code (deliberate and malicious acts, intended to outrage reli¬gious feelings of any class by insulting its religion or reli¬gious beliefs). Although Shirin was released on bail the same day, five such complaints have been lodged against her in different police stations. Court today admitted the petition filed by Shirin challenging the complaints filed against her. Shirin has argued in court that she has only exercised her right to free speech by publishing the story and that it was no way hurtful to religious sentiments. Hinting at a possible relief for Dalvi, Justice Kanade stated- “These days people are hyper-sensitive about such things.” This case has now been admitted for final hearing and liberty has been granted to Dalvi to apply for an early hearing.